She would be in the country on the invitation of Prime Minister Narendra Modi and would be accompanied by a high-level delegation. 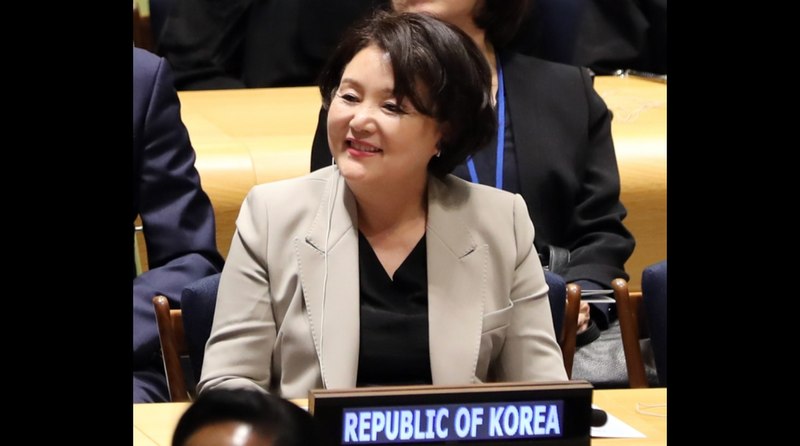 South Korean First Lady Kim Jung-sook will visit India from November 4 to 7 and will be the chief guest at the Uttar Pradesh government’s Deepotsav, it was announced on Wednesday. She would attend the ground-breaking ceremony of the Queen Suriratna Memorial in Ayodhya on November 6. Princess Suriratna of Ayodhya got married to King Suro and was renamed Queen Heo Hwang-ok.
“Ayodhya and Korea have a deep historical connection through the legendary Princess Suriratna of Ayodhya, who travelled to Korea in 48 CE and married Korean King Suro,” the statement said.